To all those fans of comic conventions, comics and action figure collectibles, these are the places where you can spend hours browsing through the stores or chatting with the owner to pre-order some comics or action figures for you. Besides ‘Absolute Comics’ there are a few other action figure and movie memorabilia stores all located on the highest floor of this mall. Even rare action figures can be found here. Almost every week there are new shipments arriving from the USA and other countries. If you really need a specific figure, they can even pre-order for you. ‘Simply Toys’ has a few branches all over the island, including one at Parco Bugis Junction and Plaza Singapura mall. 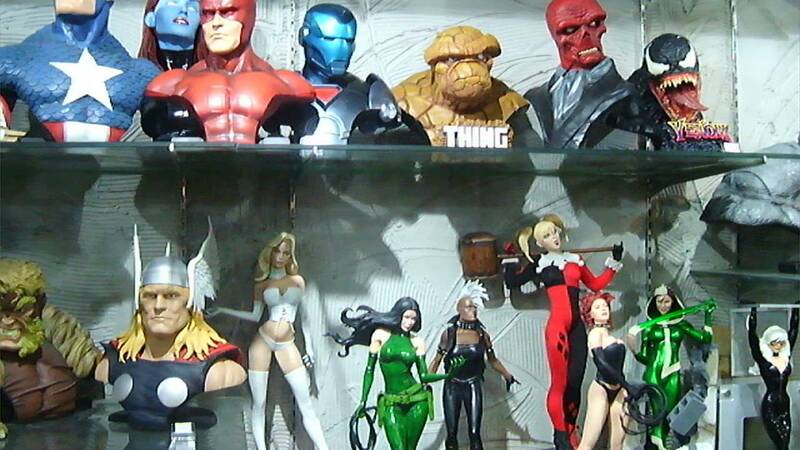 They have an incredible selection of licensed action figures including Hot Toys from Hong Kong. Very often they have sale in their stores and you can grab all you want at huge discounted prices. 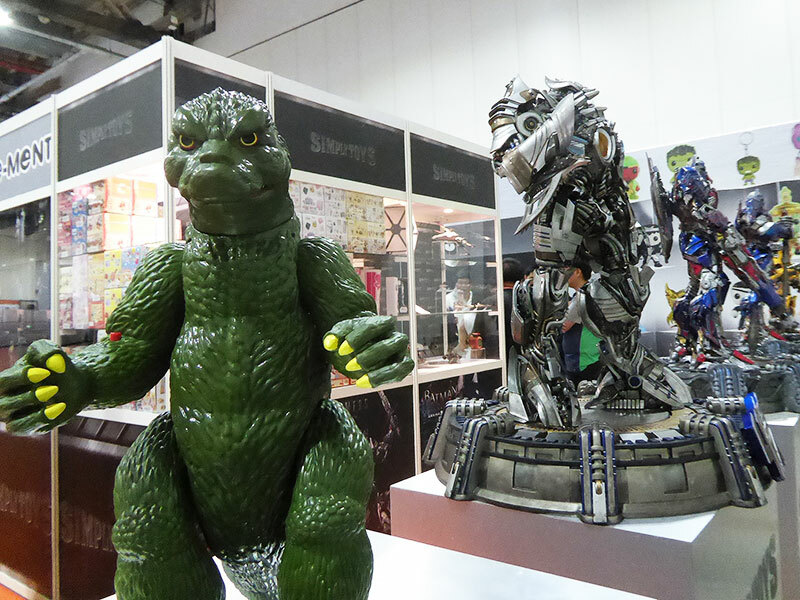 Or you can sign up as a member and get further discounts on their exclusive toy collectibles. Sometimes, you just need to marvel at their life sized action figures on display. Located at the basement of this dark and almost defunct mall, is a tiny bookstore that sells exclusively comics. 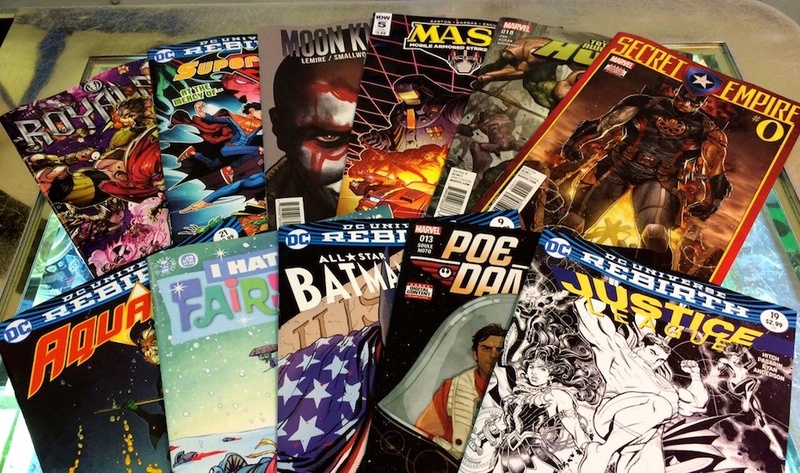 Being a passionate collector of comics, the owner shares his love for comics with other comic lovers through his tiny shop that is stacked from top to bottom with these paperback editions. 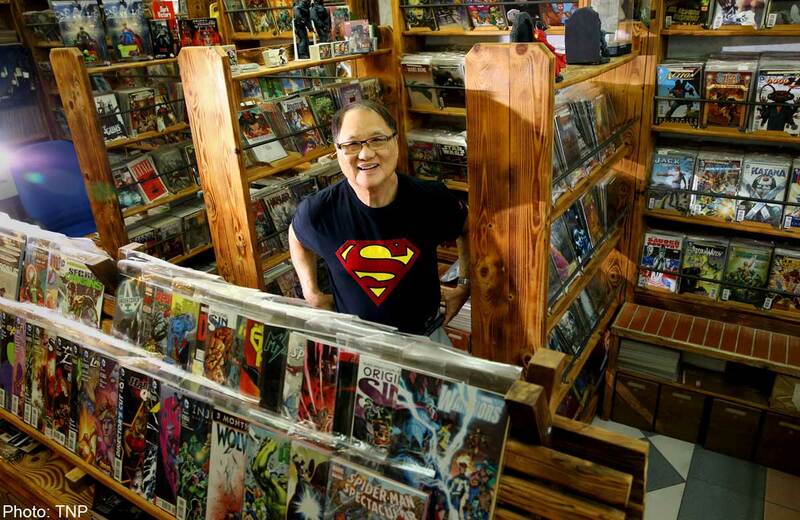 Wonderific Comics is located at 211 Holland Avenue, inside an old building that is hardly noticeable as a shopping mall from the outside. The passionate comics collector shares his hobby with others and chats freely with the many tourists that walk into his shop. 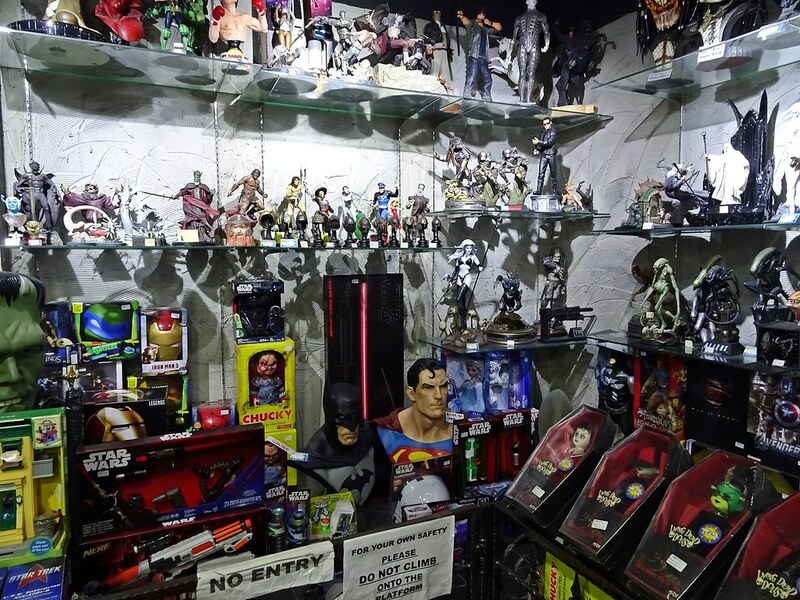 Located at the basement of Plaza Singapura, they specialise in selling comics and even specialty T-shirts and action figure collectibles. Their comics come from the DC and Marvel comics range as well as independent comic labels. Carousel and Ebay Singapore are some of the current online platforms available to buy action figures and comic collectibles online. Online buying seems to be the best and most reliable way to find the collectible that you want. Lazada Singapore is also coming up as the next best place to shop online. Browse online or monitor the items on sale to get what the deal you want. Previous articleAir Asia’s First Zero Fare of 2018!